Corinn was born and raised on the North Shore of Oahu, Hawai'i. She’s a proud alumni of the Kamehameha Schools and attributes much of her passion for travel, music, and the Hawaiian culture to her time there. She moved to the mainland to attend the University of Puget Sound, receiving degrees in Creative Writing and Communication Studies. Post-grad, Corinn worked for a diverse group of companies ranging from a centuries old Insurance company to an Inc. 500 Startup in its third year to the Community Foundation for one of America’s oldest cities. At one point, she made smoothies at farmers markets using a blender powered by a stationary bike. After one of her best friends was able to launch a successful nonprofit with SEED SPOT’s support, Corinn knew that this was the place she wanted to invest her time. Formerly the Operations Manager for SEED SPOT's roots in Phoenix, she's helped build the organization since coming on board in March of 2014. As the Director of Administration she supports the logistics, operations and general awesomeness across all of SEED SPOT's programs and amongst the internal team. Corinn loves playing the ukulele, CrossFit, and adventures of the outdoor sort. 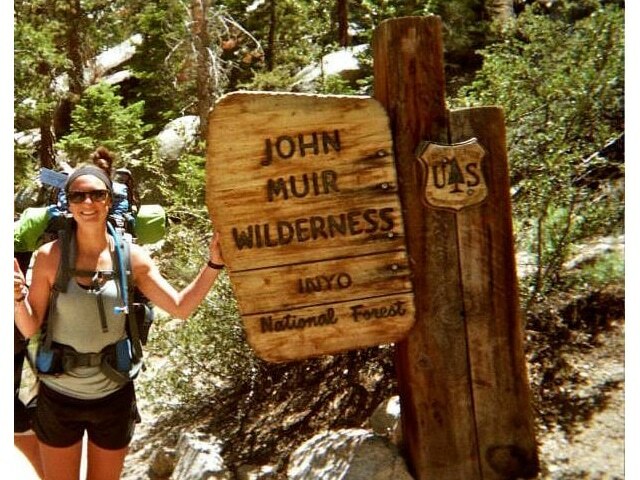 She sang two songs on the soundtrack of a Disney Movie, has lived in 7 states, and has backpacked to the summit of the tallest mountain peak in the continental United States. She's currently pursuing a certificate in the "Science of Happiness at Work."